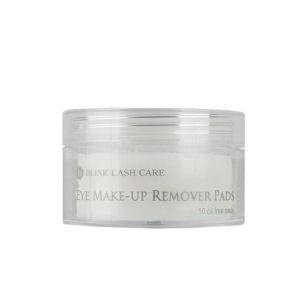 — Eye Patches – collagen (lint free) eye patches are used during the eyelash extension process for client comfort. 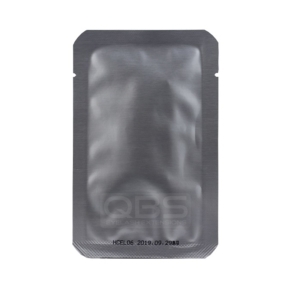 We recommend using QBS® Lint Free Eye Patches because they possess the best value on the market. — Glue pallets – eyelash extension glue is an expensive product and that is why you want to make most of every drop of it. 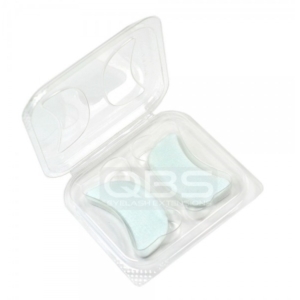 In our store, you can find various tools such as jade stone, flower palettes, cover stickers and other accessories to make most of your adhesive. 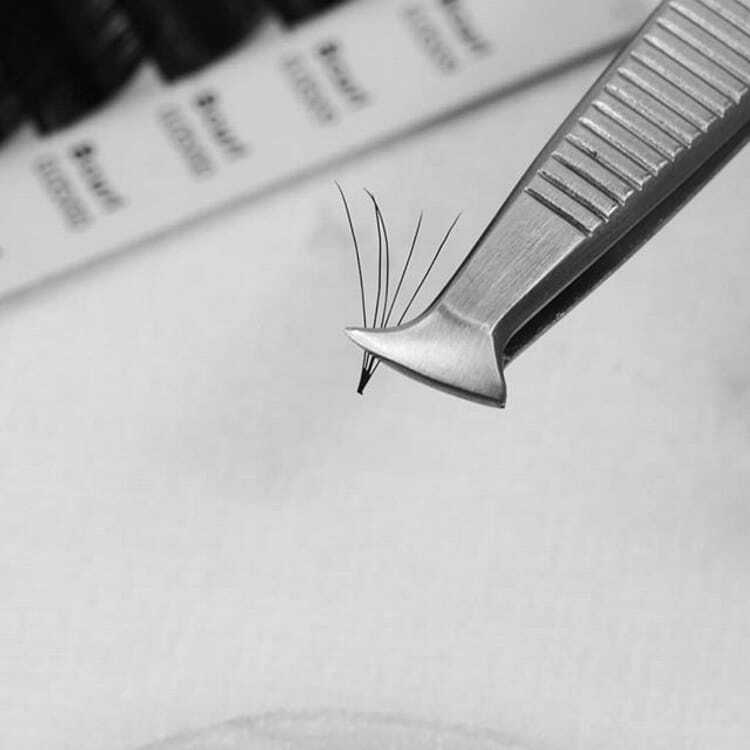 — Tweezers – this tool is used to pick up, dip in adhesive and apply eyelash extensions. At QBS® we choose Vetus® tweezers because they are the best in industry. Their excellent build quality makes sure that there is no need to squeeze them, all you have to do is just hold without excessive pressure. — Paper Tape – Use this to tape down the lower lashes or to tape fluttering eyelids before eyelash extension application. 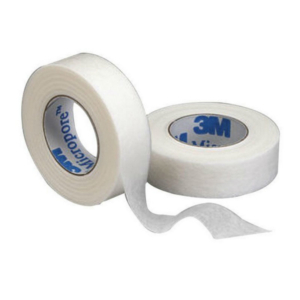 We have well known 3M Micropore and 3M Transpore tape on offer. 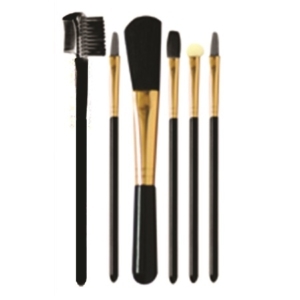 Other useful accessories include pins, glue holders, extension mirrors etc. All these products and materials could be found in our large stock. We constantly strive to improve our products and bring new stuff in.